Light meshes are those of 14g wire (2.0mm) or thinner and are mostly available in a galvanised finish. They are used where small apertures are more critical than heavy wires. Light meshes are manufactured into rolls (typically 36″ and 48″ wide). 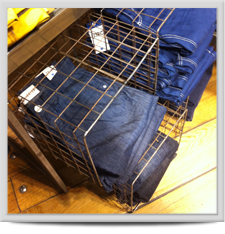 As with heavy mesh, we are happy to cut light mesh to whatever size you require. Over the years, we have supplied mesh to house everything from finches to eagle owls and they obviously have rather different requirements. If you are at all unsure, please come and see us and we’ll be happy to show you the options to help you decide.